Storage. Bay window shapes create hidden space for storage. You can even select an internal shelving option for added organization. Room space. These window styles certainly expand your room, giving your home all the benefits of a remodel with just a window replacement. Additionally, you can turn your new space into a reading nook, or extra living room seating. Exterior value. 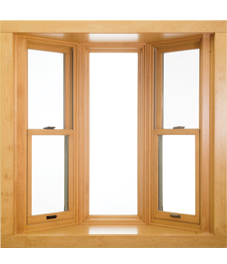 Bow or bay windows look great from the outside, adding dimension to your home’s exterior. 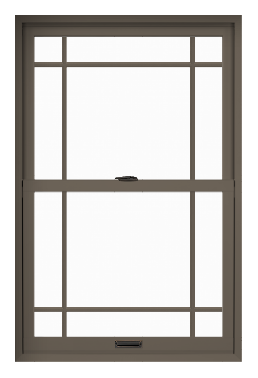 Renewal by Andersen bay and bow windows have more built-in custom options than any other window style because of their multi-window configurations. You can use them to add space, style, and function to a large room. 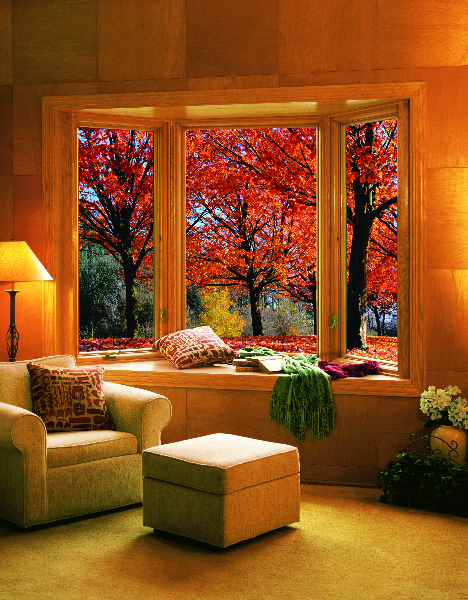 No matter where you put them, your new window provides a permanent room upgrade. 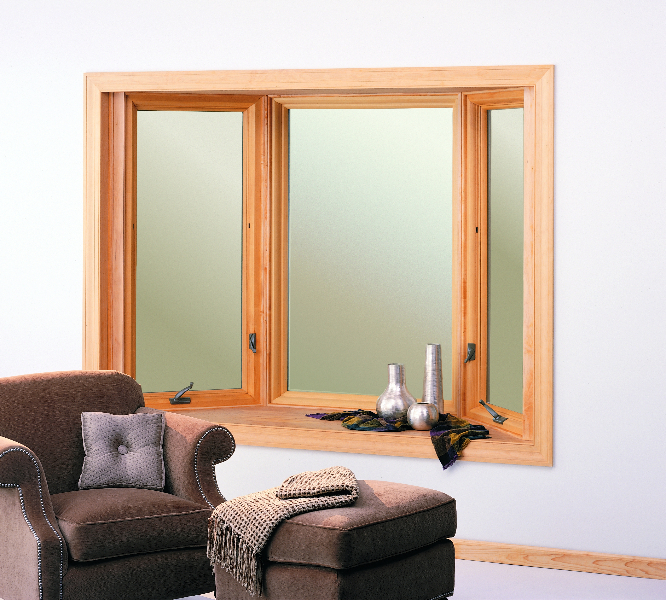 Our featured video takes you through the stylistic and practical benefits of a boy or bow window. The workmen were extremely polite and careful in the way they did their work when working inside the room while installing the door. Were careful with other furniture and they were very mindful of being clean while working. Although the cost of the windows is kind of high, I think they are well worth the cost. We see an improvement already. It's not even winter yet. Our salesman was excellent to work with. You couldn't ask for a better install crew. 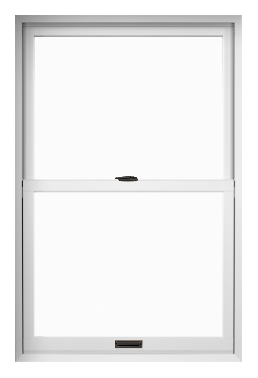 Not only were they quick and professional, they were extremely clean and quiet. 5 STARS from me and I am hard to please. We are very happy with our new glass sliding door. The install crew worked together very well, took great care to protect our house, and was thorough in cleaning up when finished. If I need more new windows I'll definitely ask for Jeremy and his crew. I barely knew they were working except when they let me know periodically what they were doing. I've waited for 14 years for these windows and so far I am THRILLED beyond measure. Thank you. Ricky, Randy, Steve and Bob, the install team, were great to work with. They were professional and did an outstanding install job! Tony in sales and Danielle, my contact person, were great to work with on all levels. An excellent product and exceptional folks to work with! This was my first experience with these windows. I was surprised at the professional skill of the installer. The windows surpassed what I was expecting. Contractors were on time, friendly and very professional in going about the installation. Left my home as clean as they found it. Home is already cooler hours after installation without any blinds in the windows. Will make a huge difference in my electric bill. Extremely pleased with all aspects of my window replacement. We are extremely satisfied with our new windows. the crew was very professional, they worked quickly and left the house clean and orderly when finished. I would recommend Renewal by Andersen to anyone. I highly recommend Renewal by Andersen. You are buying quality and professionalism from your first call to Renewal to the day of installation. With these last three windows, we have all Renewal by Andersen for the entire house. We are very pleased with the service and product. There is a definite difference between our old and new windows. It is a good change. A great crew installed our windows again as we completed phase two of the project. Allow us to guide you through every step of the window replacement process so you can start enjoying your lasting home improvement in no time. Simply call to schedule an in-home consultation to answer all your questions, and we’ll take it from there. Renewal by Andersen serves Charlottesville, Virginia and surrounding areas. 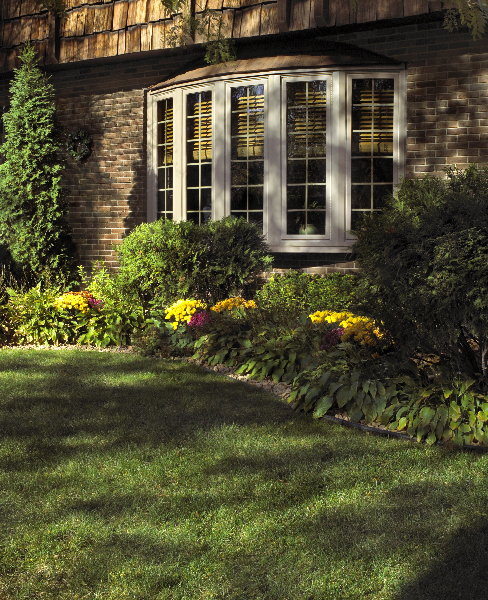 We’re committed to helping you design the perfect window in consideration of your needs, your climate, and your style. Call or email us today to get started. 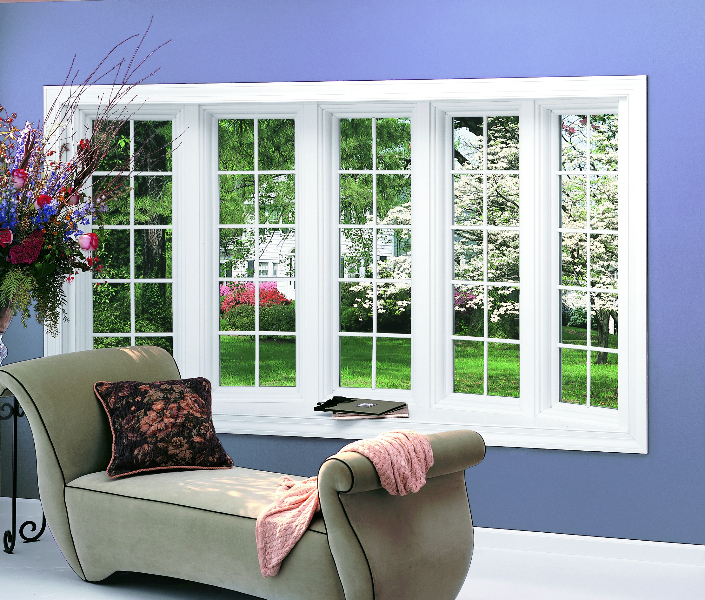 Ready to schedule your free in-home replacement window consultation? Don’t hesitate to give us a call today and ask about our special offers! 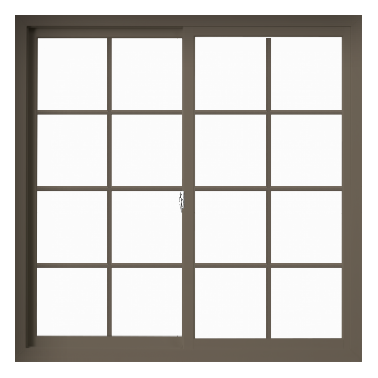 Providing Charlottesville Virginia and surrounding areas with energy efficient replacement windows and patio doors.